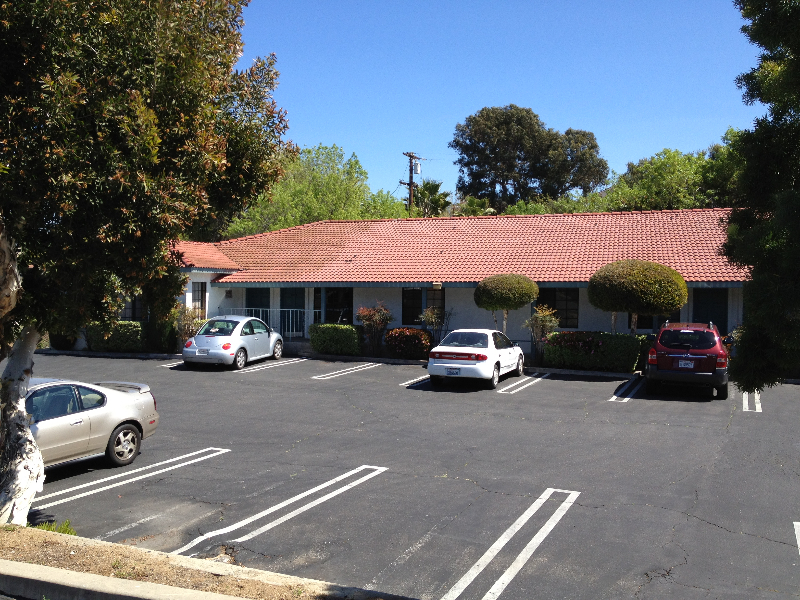 This office building features mixed medical & professional office space. 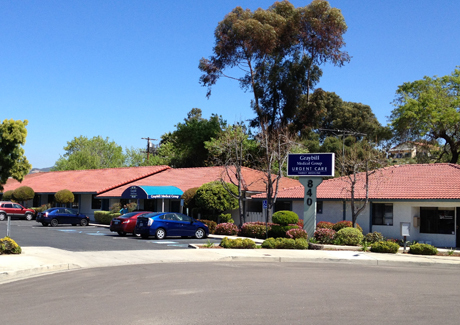 Just minutes from downtown Vista, Civic Center, & Melrose courthouse. 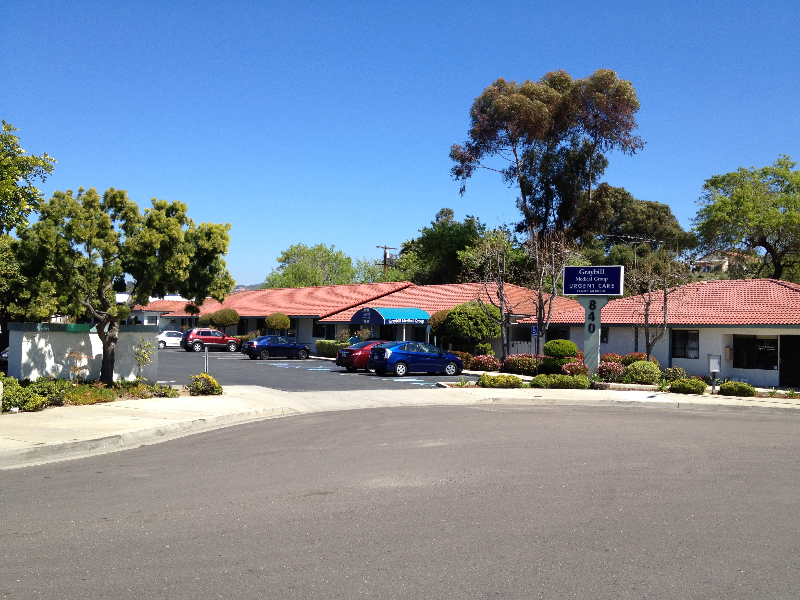 Located off the intersection of E Vista Way & Townsite Drive, the property offers excellent visibility. 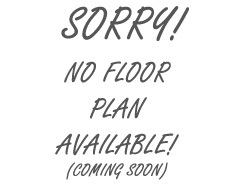 Plenty of available parking, Easy freeway access.Lease includes water, sewer, trash and exterior building maintenance.